Welcome to the PBL Playbook, brought to you by Magnify Learning – where we put teachers back in their sweet spot. 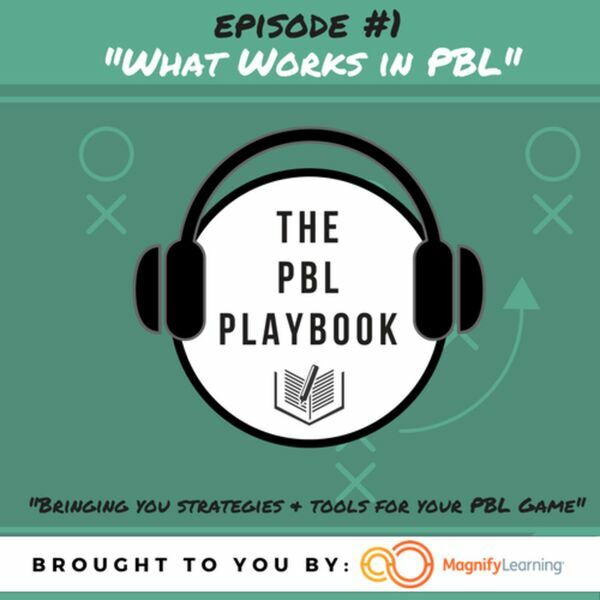 Make sure you follow us on Twitter: @magnifylearning, @askgiebs, @MissB103, #PBLPlaybook In this episode, Josh and Andrea go down to the core of PBL and discuss what makes PBL work. Featuring interviews with students and the mother of students who have performed in a PBL environment.